Heritage hotels are actually ancient houses or historical buildings that are adapted to hotels; they have to maintain the original structure and form and be decorated in a traditional way. 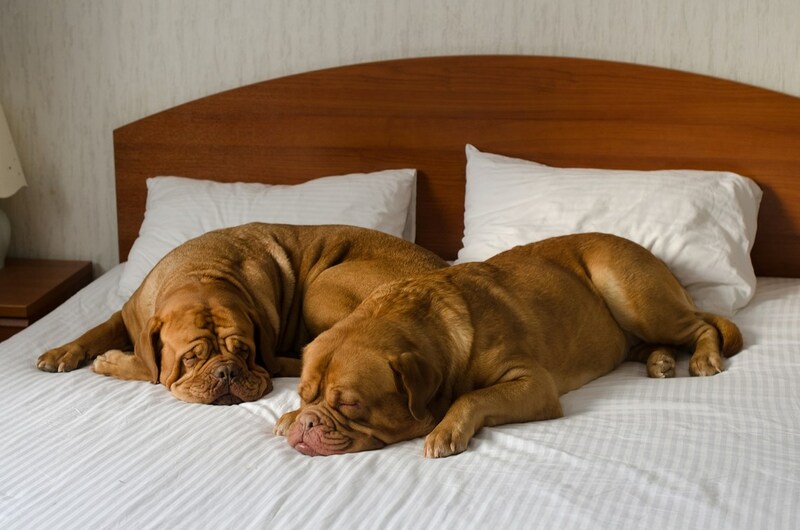 These hotels must have a reception area, at least 5 accommodation units, catering facilities for the preparation and serving food and drinks, and common sanitary facilities. They can be built in any size but prior to 1950. In case there of a renovation or expansion, it should be done in harmony with the traditional architectural style and the new area should not exceed of the total built up area. If you want to stay somewhere where you can feel the spirit of history and get away from something common, heritage hotels are the place for you. The first heritage hotel in Croatia is the Palace Hotel in Zagreb which was open in 1907. The building was built in 1891 in the Secession style and it was called after the owner of the building, Schlessinger Palace. It is located in the Zrinjevac park, close to the city center. The hotel nurtures the retro-chic style; inside the hotel you will find pottery and other historic items exhibited. Special attention is also paid to gastronomy; traditional dishes are as well served in the hotel. Many famous people stayed in this hotel like Orson Welles, Sophia Lauren and others. 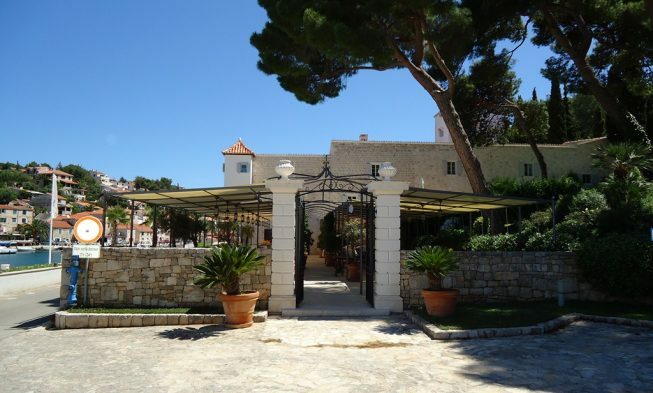 Considering that Croatia is a country with rich history, it is no wonder the country has numerous heritage hotels. Those are top notch hotels that will suit anyone’s taste. 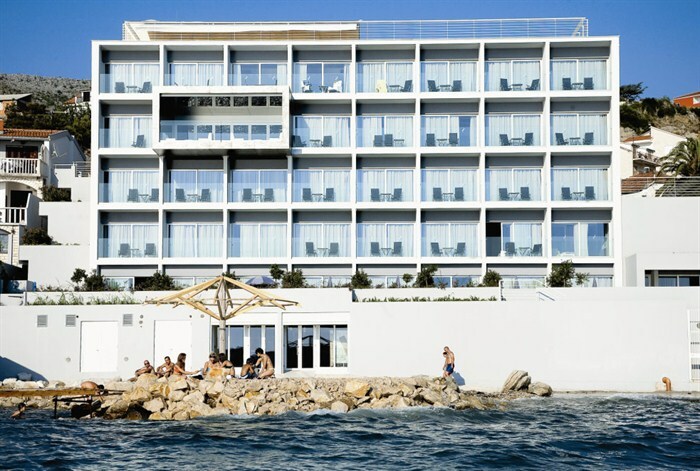 The Martinis Marchi Hotel is situated in Maslinica, on the island of Šolta. The building of the hotel is actually a 300 year old castle built by the Marchi brothers for the protection from the pirates. The castle was built as a military camp with a spacious inner yard and a tower. Today, this hotel offers luxury suites with views of the beautiful environment, the lush greenery and the turquoise sea. The furniture was carefully chosen from different European cities and then properly restored. Every room has its history and its story to tell. In the hotel you will also find two saunas, a pool with a spacious terrace, a restaurant serving traditional dishes and drinks and many more. In the romantic city of Rovinj, there is the Angelo d’Oro boutique hotel situated in the former Bishop’s Palace from the 17th century. This is a Venetian style building with a red facade and green shutters; on the inside, you will see vaulted ceilings and exposed stone walls. From a small rooftop loggia, you have the view over charming Rovinj rooftops. The hotel has a small wellness center with a sauna, a solarium and a hot tub. It is the member of the Historic Hotels of Europe. Another heritage hotel in Istria is located in Brtonigla. The San Rocco hotel is an ancient family estate which was renovated in 2004. Although it is in the center of the place, the hotel is surrounded with a big park and an olive grove. The hotel has 14 rooms with an air conditioner, mini bar, safe, satellite TV, telephone and wireless Internet. In the hotel there is a wellness center and a gourmet restaurant. The heritage hotel Marinska Kula in Marina is a renaissance summerhouse built by the Trogir bishop Marcello in the 15th century. 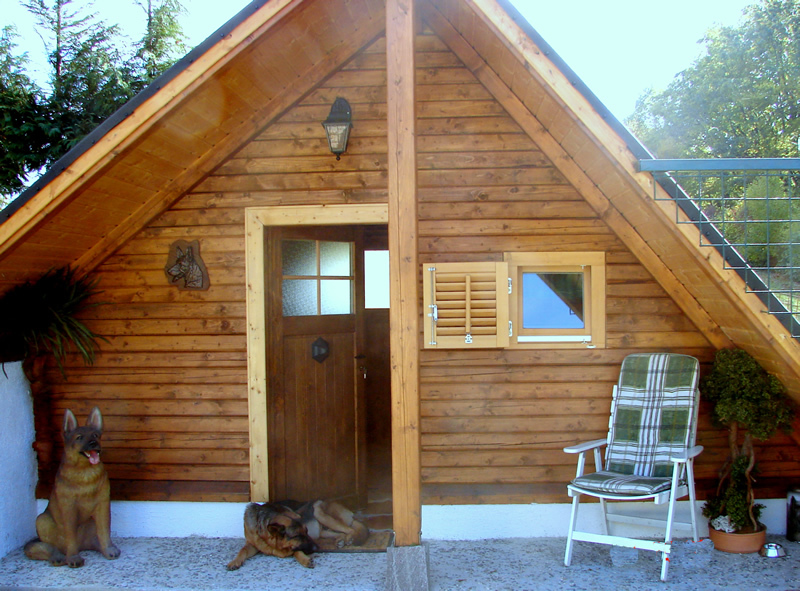 This summerhouse was renovated in 2009; on 4 floors there are 14 rooms named after the autochthonous herbs of that area. Due to the strict renovation criteria, there is no elevator in the hotel so unfortunately, it is not suited for people with physical disabilities. In the very center of Split, history lovers will find their accommodation in the Judita Palace Hotel. It is situated at the Pjaca square which was mentioned for the first time in the 13th century. This four-storey renaissance building is a dream hotel for all culture lovers. This is a small hotel with four rooms decorated in different luxurious styles with exposed stone walls and elegant furniture.